Come face to face with some of the worlds most amazing animals! 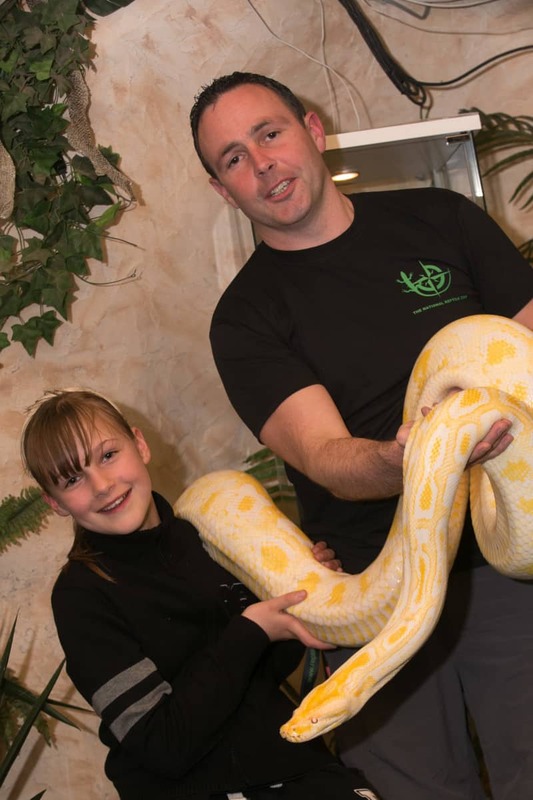 At The National Reptile Zoo we believe that the only way to really appreciate some of these magnificent animals is to meet them personally; and we’ll give you the chance to do just that! We hold animal encounter sessions everyday, usually every hour during our busier times and less frequently at other times. But we like to ensure that everyone gets the chance to hold or touch some of our scaly friends! All of our animals are “ambassadors for their species” and this means that they are housed here to allow you to better understand the plight of some of these animals in the wild, and how important they are to our ecosystem. 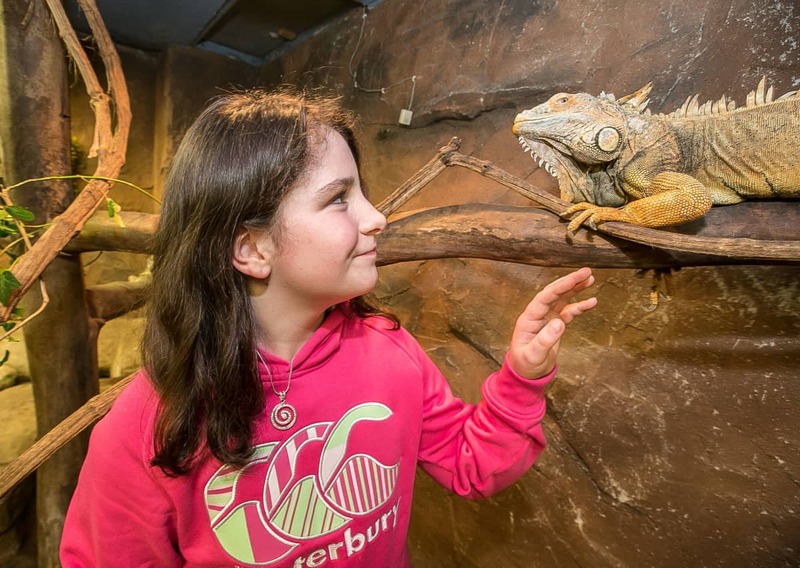 Animal encounter sessions are carried out by our trained reptile wranglers and they’ll show you a side to these beautiful creatures that you never knew existed!